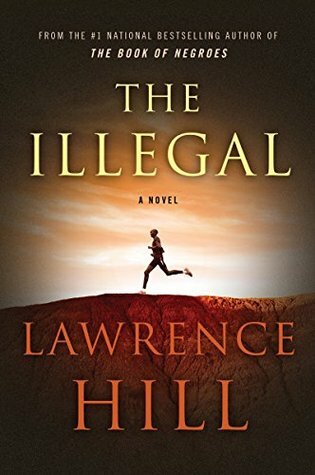 The Illegal is the second book I've picked up from the Canada Reads 2016 short list. I finished this book last night and it's definitely fitting this year's Canada Reads theme of "starting over". 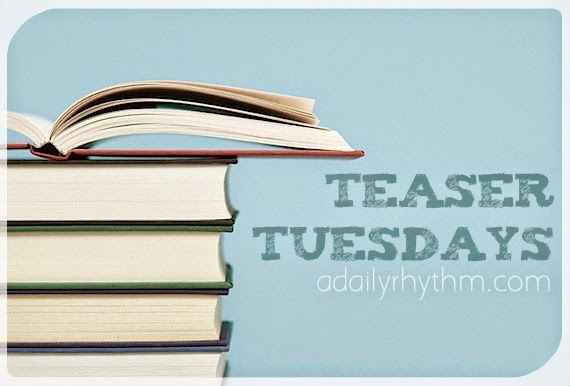 You can also check out my Teaser Tuesday and book review posts for Bone & Bread by Saleema Nawaz. I like both teasers. This book sounds good. My teaser this week comes from The Infamous Heir by Elizabeth Michels. Happy reading! Sounds like a very interesting book. Thanks for coming by my blog. Both great teasers. I'm playing today too at Beth Fish Reads.